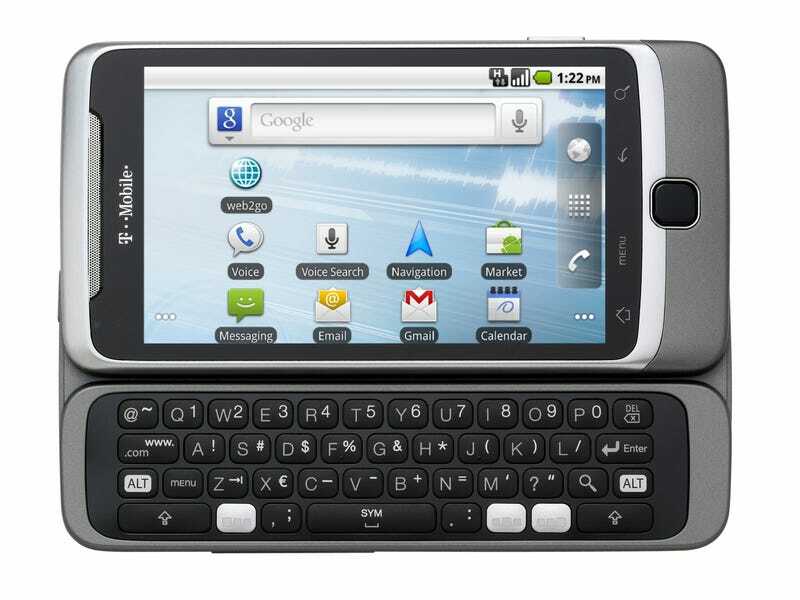 The T-Mobile G2 looks like one very appealing Android device. It is specifically designed for the speedy HSPA+ network, will have Google Voice integration, a fast Snapdragon processor, Android 2.2, and a rather slick body. There aren't any pricing details just yet, but we do know that the device will be available for preorder later this month. BELLEVUE, Wash. - Sept. 9, 2010 - T-Mobile USA, Inc. today unveiled the T-Mobile® G2™ with Google™, delivering downloads at 4G speeds1, a blazing fast web browsing experience and tight integration with Google services. The G2 breaks new ground as the first smartphone specifically designed for T-Mobile's new HSPA+ network2, which covers 100 million Americans in more than 55 major metropolitan areas across the country. The G2 is an ultra-powerful smartphone designed by HTC and is the highly anticipated successor to the T-Mobile G1, the world's first Android™-powered mobile phone, pairing a large 3.7-inch screen with a unique hinge design that opens to reveal a full QWERTY keyboard. Current T-Mobile customers will get exclusive access to preorder the G2 starting later this month.